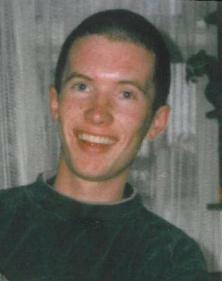 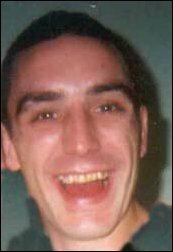 Patrick lawlor (23) has not been seen since he left his home in Darndale, Dublin on Thursday 16th December, 2004 at 6.30am. 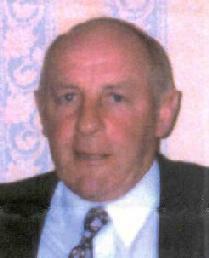 His family are appealing for information on his whereabouts. 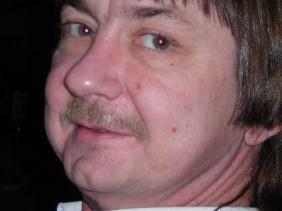 He is described as being 5'10" in height and of thin build with green eyes and short black hair. 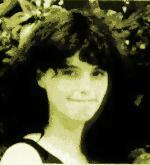 Eva Brennan is missing from Terenure since the 25 July 1993. 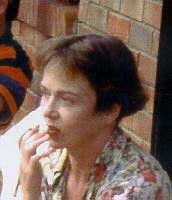 When last seen she was wearing a pink tracksuit and leggings, she wore a man's wristwatch with a brown strap and carried a red leatherette handbag about 8"x10" with a flap to the front. 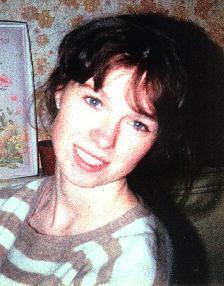 Imelda Keenan was last seen on the 3 January 1994 at her residence in William Street, Waterford. 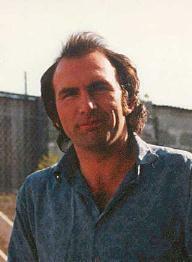 She was wearing leopard skin trousers and a denim jacket. 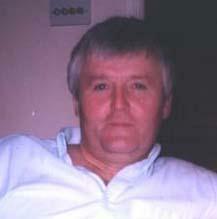 Alan Bradley has been missing since 18 November 1999.